Industrial developer Saltire Business Parks has started construction work on sixteen units of flexible industrial space in Dundee. 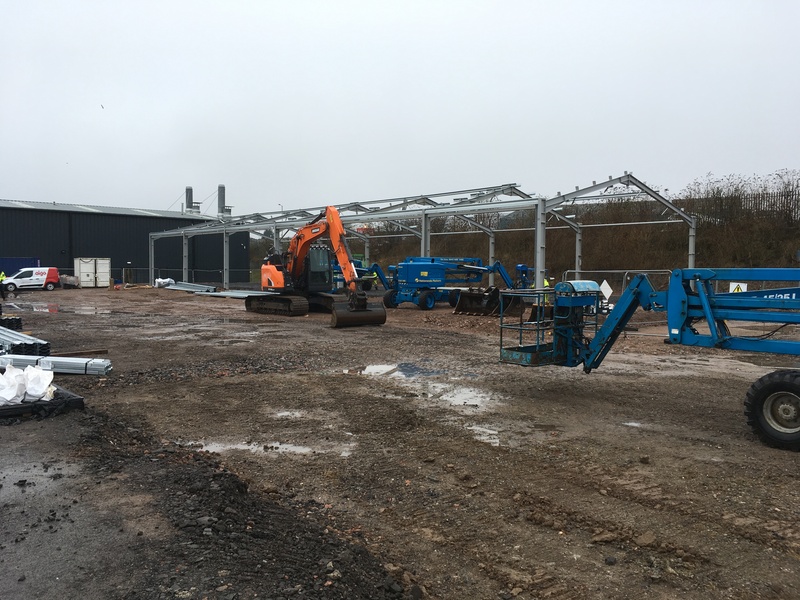 Due for completion this summer, the units will deliver a total of 16,000 sq ft of good quality industrial space offering versatility to deliver a range of units from 1,000 sq ft up to 10,000 sq ft, which can be tailored to the requirements of potential tenants. Work has now started after the development was granted planning permission by Dundee City Council. Saltire said its £1 million investment will deliver significant local economic growth to the area, creating employment opportunities and the appropriate facilities for small/medium sized businesses to expand. Located off Mid Craigie Road, the estate aims to tackle the lack of quality new industrial space in Dundee, with the market currently characterised by a limited development pipeline. In Scotland less than 10% of available industrial space is new or recently refurbished, while many of today’s tenant requirements are driven by a desire to take modern, more efficient buildings that businesses need to thrive. The development will support an estimated six full-time construction roles and intends to take on local apprentices in the coming months to support the project. Alan Esson, managing director at Saltire Business Parks, said: “This development will provide the quality of space necessary for business to thrive, which will deliver job opportunities and wider economic growth to the Dundee area. We are delighted that construction has now started on a development that will have a very positive effect on the local area. 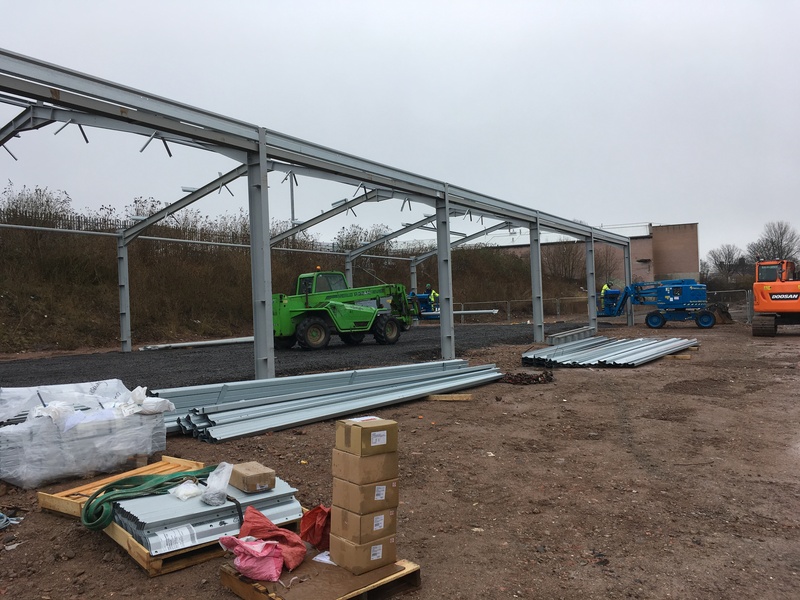 Saltire is currently delivering Elgin Business Park, which is the largest industrial estate under construction in the north of Scotland. Located on the eastern outskirts of Elgin, the £5m development it is expected to create a substantial number of jobs when complete. Grant assistance from HIE helped facilitate this development.